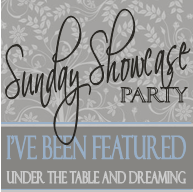 If you are looking for the BLOG HOP...go HERE! Happy Thursday to All My Friends! Since November is almost upon us, and that means Thanksgiving time...I thought I'd make a Thanksgiving card using some fun new stamps from The Cutting Cafe'. 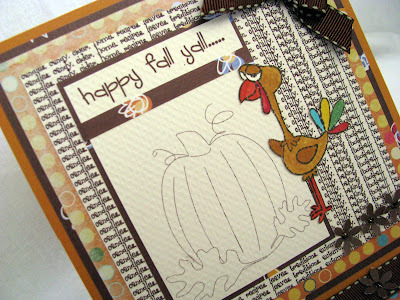 I used the Autumn Days and the All About Autumn background stamps along with a turkey stamp by Kim Hughes! Isn't he cute? Here's a close up of the details, you can click on the picture for a better view as well. I colored the turkey with my Copic Markers. This is one of those fun easel cards everyone is making these days. 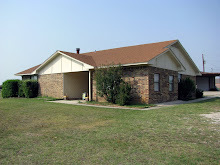 I first learned about them from my sweet friend Sherri. I will be making more of them...I'm sure of it! That's about it for today. 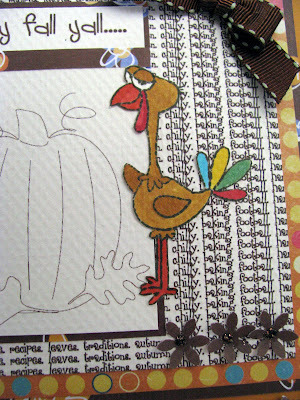 I need to get to making more Thanksgiving cards and since I've started on my Christmas cards, it's kinda hard to do! LOL! I hope you can visit again soon, until then.....HUGS! Too cute!! I am loving the easel cards right now too! 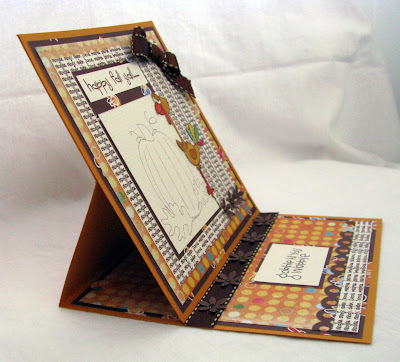 Just love making easel cards, and yours looks great. Love the images! What a cute card!! I really like the easel card and am thinking of trying it myself. Too CUTE, DeeDee!!! Love that turkey and can't wait to ink mine up too, now! 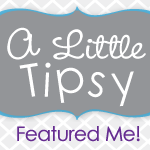 I really love the easel card (thanks for the shout out!) 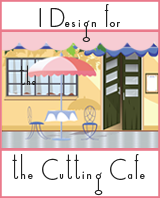 and the whole design of it! You did a FANTABULOUS job my friend! Hey..guess what....it's almost FRIDAY!! YAY!!! LOL! Love ya ladybug! hugs! Cute turkey! lol...love the card. This is just way too cute! Love the turkey!